On a recent Radio 4 programme, Marlon James was asked if he’d listened to reggae as he wrote A Brief History of Seven Killings. He suggested that reggae was the last music he’d have listened to: the novel was set mostly in Jamaica around the ‘Bob Marley era’ and of course he didn’t listen to reggae: his head was probably full of it already. As if Agatha Christie would have listened to the Elvis Costello’s Watching the Detectives and Douglas Adams had The Planet Suite set to replay. Of course, the most fascinating aspect is what writers choose to listen to while they are writing that brilliant novel, not what they don’t listen to, and even more interestingly, why do they choose to listen to a particular type of music? Do writers need serene music, to clear their minds of all other thoughts, or do they want something fast and energetic to get the fingers typing fast? Then there’s the question of what is intrusive. When you’re working on that precise edit, do you really need AC/DC belting out Girls Got Rhythm or Aerosmith’s Dude (Looks Like a Lady)? Do you need anything at all, or is silence worse, that incessant emptiness which offers no pace or energy, no distraction, no clarity or inspiration? A friend of mine has just published a fabulous book of poems called Pillars of a Dateable Man. I guessed he’d been listening to Leonard Cohen’s Thin Green Candle, as his writing is deeply sensitive, often iconoclastic, sometimes morose and always insightful. But no. He listens to jazz, always music without lyrics. It makes sense – jazz epitomises the jangling of powerful emotions but each note has the precision of poetry. He adds his own clever words to the abstract canvas, using the motivating musical energy of jazz as inspiration. 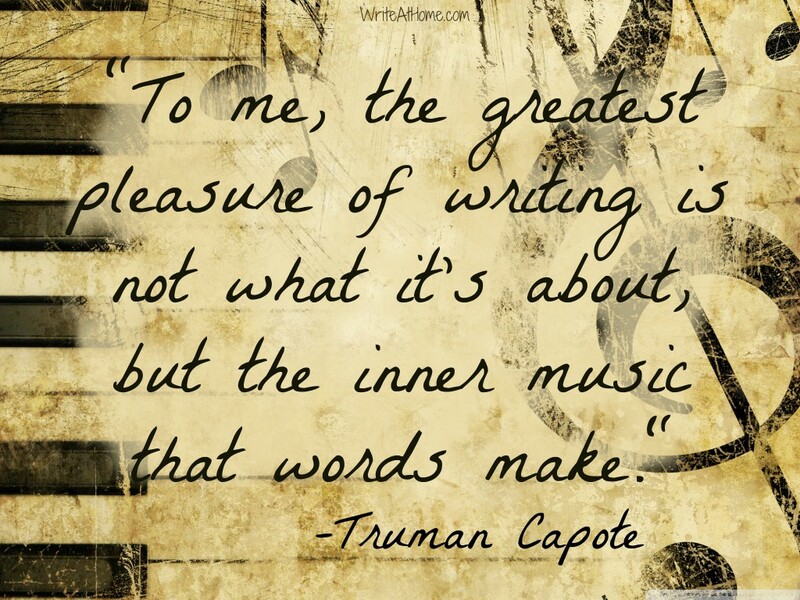 Most of us choose to listen to music when we write. Whether it inspires us or promotes a feeling of wellbeing and calm is debatable. Lyrics can be important, inspiring writers to achieve their best subliminally, by channeling the feeling that success is possible and achievable. Best to avoid the wonderful songs of The Smiths then when writing a lively bestseller. I Know It’s Over, with lyrics like ‘Oh, Mother / I can feel / the soil falling over my head,’ are not going to inspire a greatly needed feeling of increased fluency, positivity and power flowing from the brain to the fingers to the keyboard. Writers constantly peer into others’ heads and reach out to empathise with characters’ emotions in order to write successfully. Mozart’s Lacrymosa would be perfect to help someone write a tragic scene and Pink Floyd’s Breathe in the Air might inspire pages of pastoral beauty. But many writers suggest that they can’t concentrate when music is playing. Some are even irritated by the purr of the cat or the hum of the fridge. But it’s an interesting and perhaps under-investigated subject. Do writers write better with music or not, and why do some choose background noise and others shun it? As I finish my fourth novel and complete the edit of my first, I have to admit that I’m better off with Spotify than without it. My moods dictate which playlist to select, as does the type of writing I’m doing. The beginning of a novel demands something very different from the final chapters; focusing on the rigour of an edit would suggest a totally different choice to the music I’d pick when I’m on a roll and smashing out 2500 words in a sitting. It’s at this point that I’ll invite others’ opinions. Who’s a writer who needs background music and who isn’t, and why? 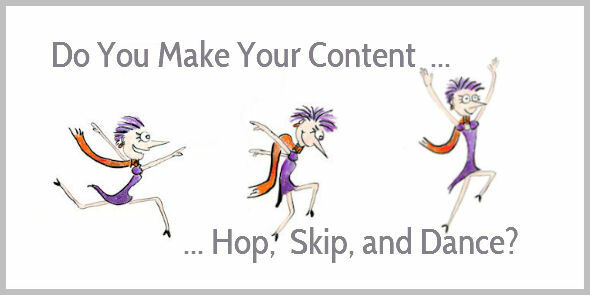 I wonder whether it affects outcome – what we write, how we write and how we feel as we do it? Fascinating. I hope someone will think about it, take it further and let me know. At the moment, I’m too busy writing and listening. Majick cat, where are you?